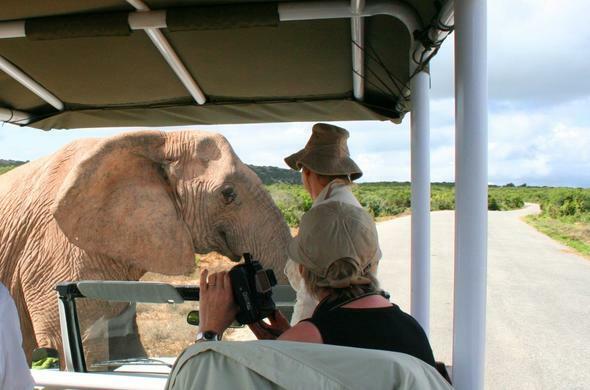 Experience an Elephant-back safari at Addo Elephant National Park or at the Knysna Elephant Park sanctuary. 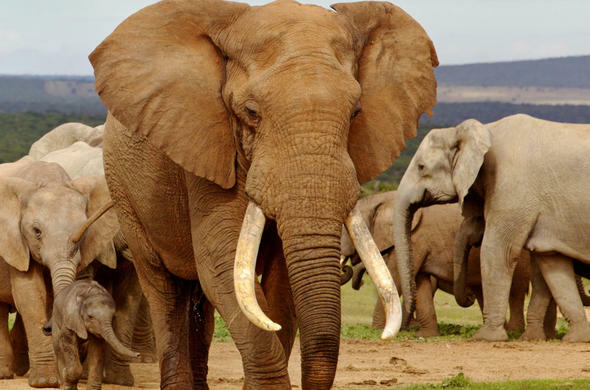 Lovers of Elephants, who enjoy interaction with these magnificent beasts, can find accommodation here. Hitgeheim Lodge Elegantly furnished chalets near Addo Elephant National Park. Each chalet has a luxury bathroom, outdoor shower and private wooden deck. Breathtaking views over the country side and citrus orchards of the Garden Route. 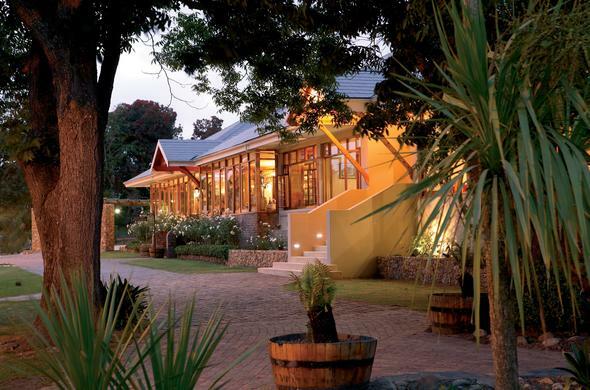 Knsyna Hollow This country hotel is beautifully set on a secluded old country estate near the Knysna Lagoon on the Garden Route in South Africa. Amongst timeless oaks and pecan trees. Close to the Knysna Elephant Park sanctuary. Woodall Country House & Spa 5 star country house and spa. 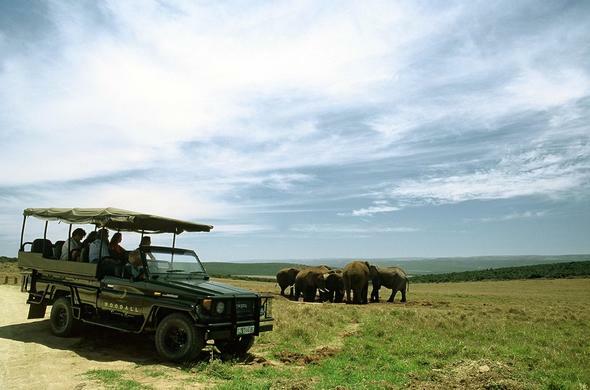 Located only a few minutes from Addo Elephant Park, which is set in the beautiful Sundays River Valley. The luxurious suites with an African feel are using natural materials and raw silks.